"Centuries ago I screwed up. Lost control of my darkness and did some things that I honestly wish I could erase from my memory. Feeling I had grown too powerful for my own good, the Council of Immortals banded together to create a linking spell which would forever connect my powers and emotions to those of a mortal with a pure and innocent heart. Unfortunately, the Council foolishly underestimated the depths to which my soul had descended. As a result, I have been forced to watch over and over again as my darkness eventually devoured the light shining within the poor souls chosen to be my Link. I would be lying if a said this didn't bother me, although probably not as much as it should. But regardless of my feelings, fate is fate, and unfortunately for Citera, hers has now become entwined with mine." K.
Six months after K turned their lives upside down, Mikel, Citera, and their friends are beginning to settle into life inside Jaron’s camp. And with no patrols, inspectors, or Shadows around, it is a life none of them would have ever dreamed of having. However when ghosts from K’s past make an appearance and snap her usually unwavering control, Citera begins to be plagued by some strange and alarming symptoms. 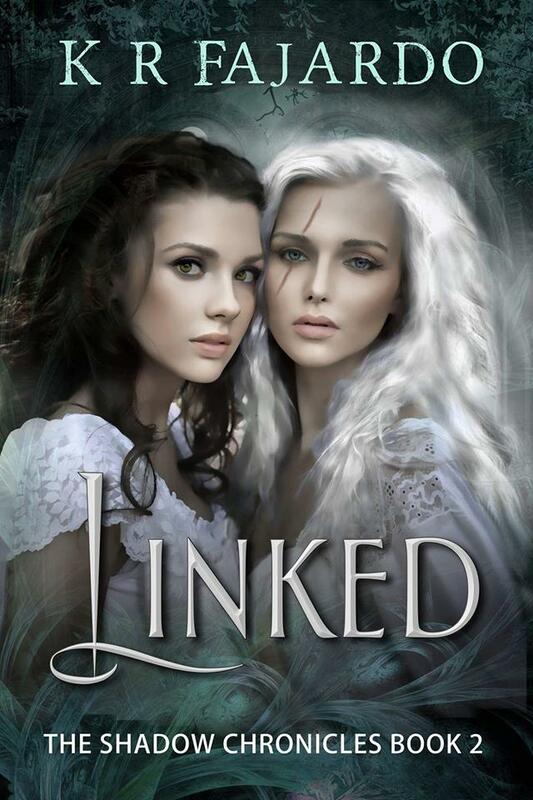 No longer able to keep the truth hidden, Jaron and K are forced to at last reveal the dark secret they have been keeping from the father and daughter, one that will alter the course of Citera's life forever. 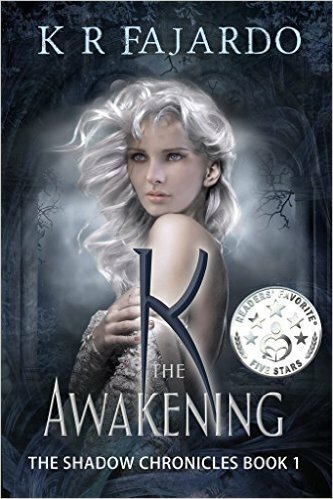 K The Awakening, Bk1, by K.R. Fajardo. K.R. Fajardo is paranormal fantasy writer who loves reading books that will transport you to another world. A married mother of three and registered nurse for over 15 years, she recently found herself with some extra time on her hands after her youngest started to school in 2013. After a lot of soul searching about whether or not to go back to college for her Master’s Degree, she decided against it in favor of pursuing a long time dream of becoming a writer. In 2014 she released her first novel K: The Awakening and looks forward to sharing her imagination with you in many more to come!